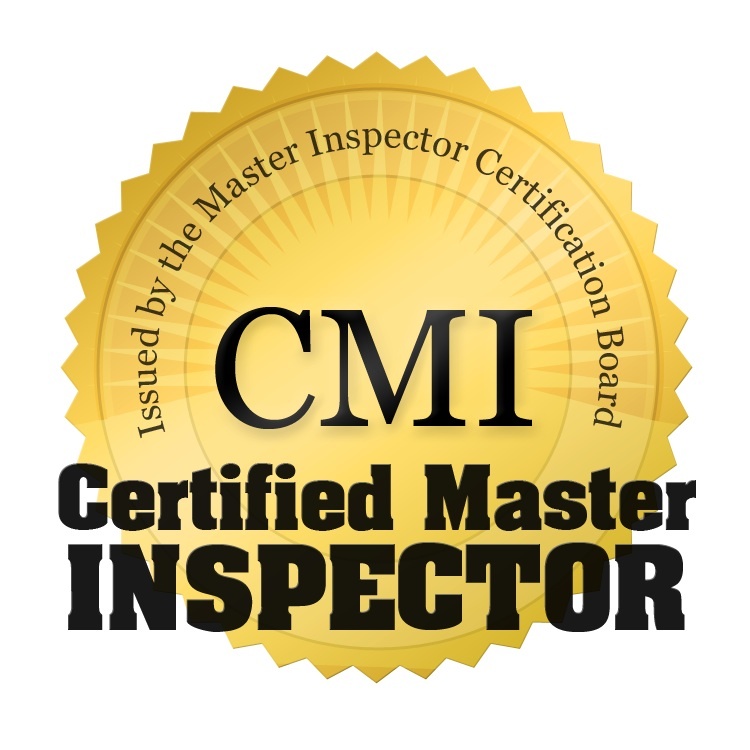 As a Certified Master Inspector, I have the knowledge and expertise to provide you with a thorough and professional, visual inspection of your home, from foundation to roof. For more information on home inspections, please browse the rest of my web site. If you have any questions, please call me at 901-752-0044 or text me at 901-351-2141.